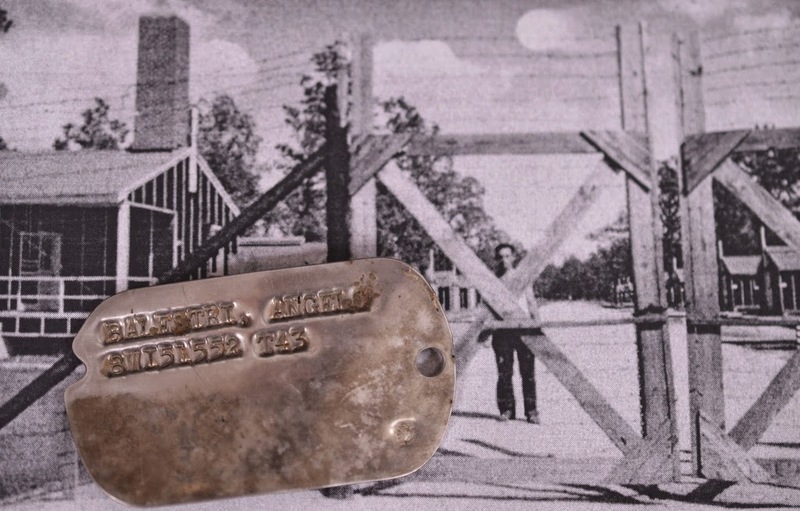 Camp Monticello, the Italian Prisoner of War (PoW) camp located in Monticello, is a significant part of Arkansas’s World War II Home Front heritage. It opened as a training facility for the Women’s Army Auxiliary Corps (WAAC) in 1943 and served as a PoW camp for Italians from 1943 to 1946. Dr. Barnes will discuss recent excavations at the site and the role of historical and oral records archeology. This is an official event for Arkansas Archeology Month.